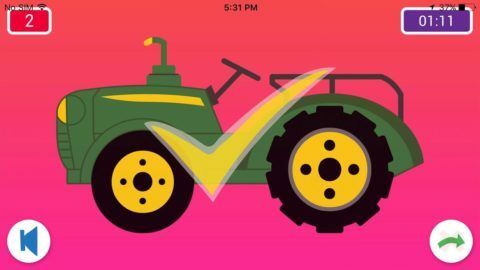 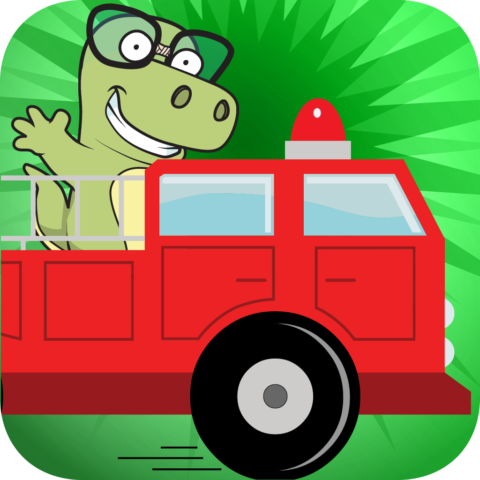 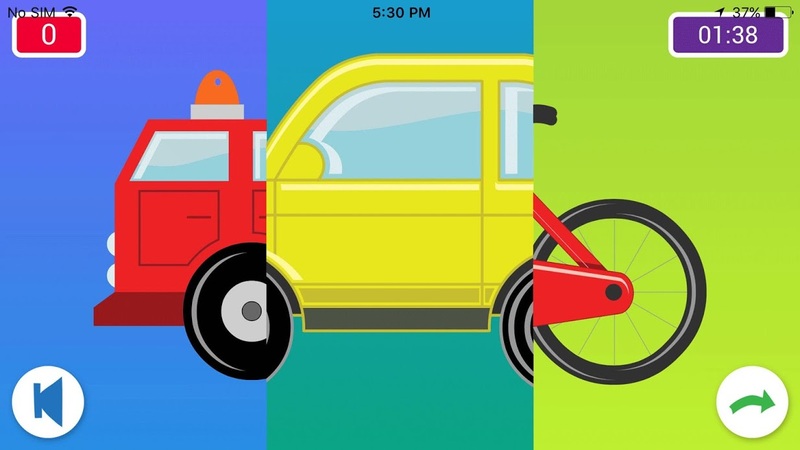 Xander Transport is an educational app for young children to learn about transport through healthy technology. Children enjoy the interactive spin & match game while learning about transport and expanding their vocabulary. Your child will be given the opportunity challenge him/herself using time constraints to become confident at completing and naming each mode of transport.